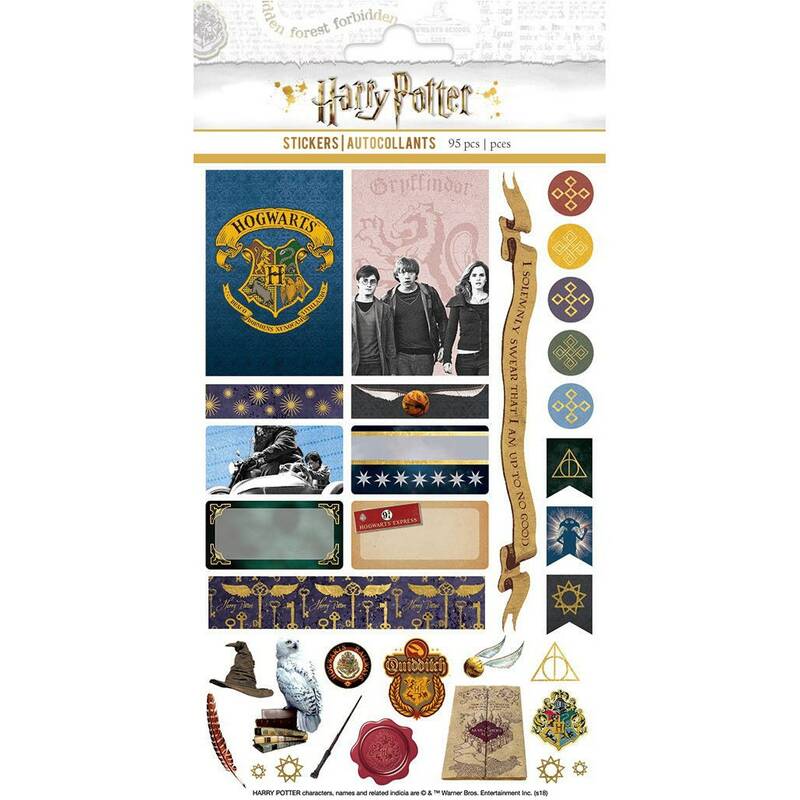 These officially licensed Harry Potter Planner Stickers are sized to be used on any type of calendar or planner. Featuring a variety of useful shapes, sizes and formats, these colorful visual reminders make scheduling the most hectic life fun and easy. Each package contains four 8 x 4.5 inch sticker sheets. Great shipping! Sooo excited to use these stickers in my HP planner!